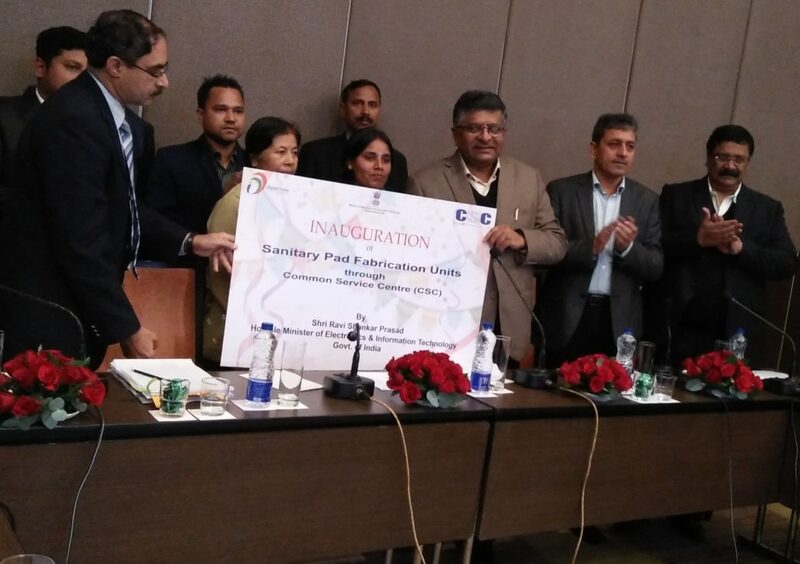 Union electronics and information technology minister Ravi Shankar Prasad announcedon Fridaythat in order to create jobs and increase digital literacy in the Northeast, the central government would come up with BPOs across the region. “Earlier, BPOs were there only in big metros like Delhi, Bangalore and Mumbai. However we have decided to introduce them in smaller cities as well. We have reserved 5000 seats in the Northeast,” Prasad told reporters here. He said three BPOs have been started in Guwahati and one each in Imphal, Kohima and Jorhat. “Till now, 1200-1500 people have been employed in these BPOs. They are getting orders from far off places like USA. In coming days, we are going to start BPOs in Majuli, Kokrajhar, Silchar, Diphu, Nagaon,” he said. Prasad felicitated common service centre (CSC) workers who are making use of the digital platform in rural areas to help people with their Aadhaar card, pan card, insurance, filling up form of IGNOU etc in a programme here. They are also manufacturing sanitary pads and raising awareness about healthcare. “There are 2892 active CSCs in Assam. Out of them, 2311 are working in gram panchayats. They are also helping poor people through Tele laws through which poor people are able to seek litigation advice from National Legal Service Authority via online. Till now, there has been 7980 Tele law consultation in India out of which 2054 are from Assam only,” Prasad said.